Arsenal LFC have signed versatile England player Stephanie Houghton and promising 17-year-old midfielder Jordan Nobbs ahead of entering the UEFA Women's Champions League next month. English champions Arsenal LFC have continued to strengthen with the signing of versatile international Stephanie Houghton and promising midfielder Jordan Nobbs. Houghton, 22, can play anywhere from defence to attack and has been capped ten times at senior level by England. She arrives from Leeds United LFC, who she joined in 2007 from Sunderland WFC and helped to win the FA Women's Premier League Cup earlier this year. "To have the chance to play with some of the best players in the women's game week-in week-out is really exciting," Houghton said. "It's a real honour to be an Arsenal Ladies player." Another Sunderland product, 17-year-old Nobbs, arrives at Arsenal from the northeastern club as the FA Young Player of The Year 2010. She helped England win the 2009 UEFA European Women's Under-19 Championship and reach this summer's final, and also captained her nation at the 2008 FIFA U-17 Women's World Cup. "I am chuffed to bits to be honest," she said. "Arsenal Ladies are the stand-out side in England, and are among the best in Europe. I can't wait to get started." Gunners general manager Vic Akers, whose team will discover their UEFA Women's Champions League round of 32 opponents on 19 August and previously signed England striker Ellen White from Leeds, said: "Jordan is only 17 years old, but has already shown huge potential, and I'm confident that she will prove herself on the highest level, when the Champions League gets underway in September. At Leeds and Sunderland, Steph has proven she is a terrific player, who can play in a whole range of positions. She will be a great asset to the Arsenal Ladies side." 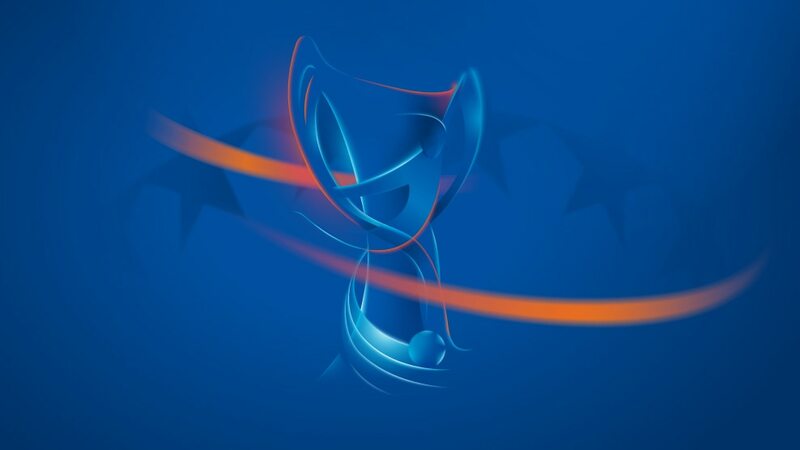 The draws for the rounds of 32 and 16 are made in Nyon at 14.00CET next Thursday with the champions of the 23 top-ranked nations joining the nine survivors from the qualifying round. England striker Ellen White has signed for Arsenal LFC, who she left five years ago aged 16, and says playing in the UEFA Women's Champions League "will be unbelievable". Olympique Lyonnais and 1. FFC Turbine Potsdam both won as they continue to build up for the 20 May final in Getafe while Arsenal LFC secured their seventh straight English title.